The friendly town of Bukittinggi in the beautiful Minangkabau highlands of West Sumatra is a very nice place to stay for a few days. West Sumatra is the land of the Minangkabau people, with its matrilineal system where inheritance goes by the female family line. The husband moves in with the wife’s family. Interesting is the combination with Islam, which is strongly patriarchal combined with the matriarchal system of the Minangkabau. Bukittinggi is located high in the mountains from where you can make beautiful excursions in the area, such as to the Harau Natural Reserve, the Minangkabau palace in Pagaruyung and to Lake Singkarak. Near Bukittinggi lies the village of Pandai Sikat, where the locals make beautiful carvings and weave beautiful fabrics. On the other side of Bukittinggi, in the deep valley of Ngarai Sianok, which is also called ‘Karbouwengat’, lies the picturesque village of Kota Gadang with many old houses where the residents make beautiful silverware. From here you can travel to one of the other highlights in West Sumatra, the mystical lake of Maninjau. Maninjau is about two hours driving from Kota Gadang. 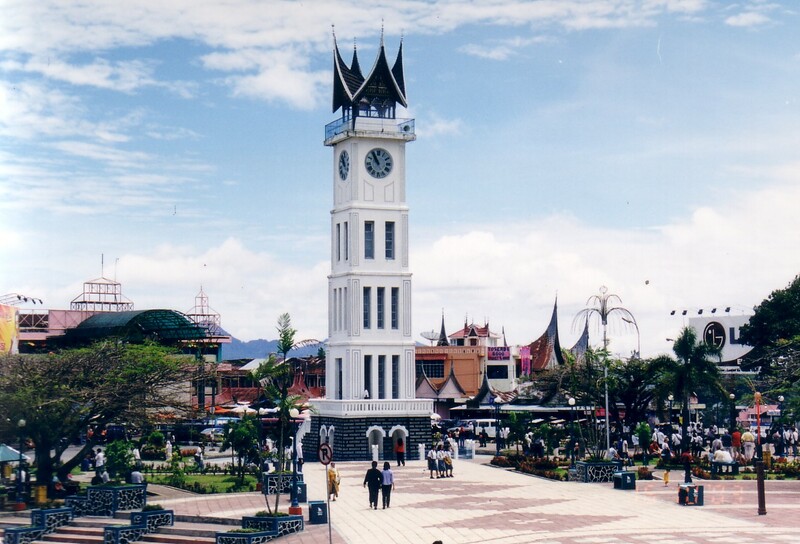 One of the most famous buildings of Bukittinggi is the clock tower called Big Ben. 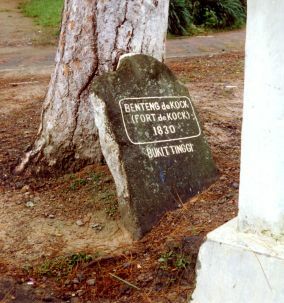 During the time of Dutch rule, Bukittinggi was called ‘Fort de Kock’. 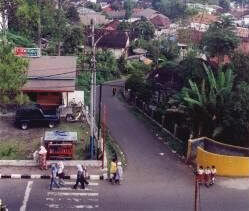 Bukittinggi is one of the few cities on Sumatra where you can drive in a ‘sado’. 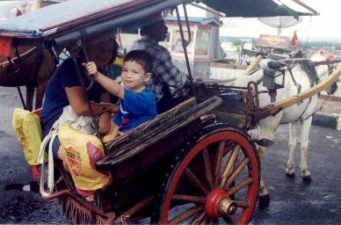 The carriage or sado (dos-a-dos, or back to back) is a nice traditional and practical way of transport in the city. The sado also occurs in Brastagi. We recommend a minimum of 8 days to do this tour. Ask us about the possibilities and prices. We are happy to help you plan your trip to Sumatra and through Indonesia.